Cara has been working for over 15 years in arts and culture to help people reimagine and reshape the world. 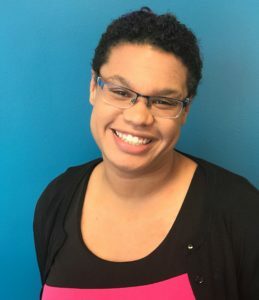 She is currently on the faculty at Worcester State University and has previously taught at UMASS Boston and Wheelock College, as well as guest lecturing at a number of colleges and universities. She has produced content for MTV and NBC, and has presented at national conferences on issues of media, culture and equity. Her work has been published by Harvard University in partnership with Lady Gaga’s Born this Way Foundation, as well as through several feminist publications. She was featured in Gloria Feldt’s No Excuses: Nine Ways Women Can Change How We Think about Power and gave the inaugural symposium for the UpTake’s groundbreaking Conflict Sensitive Journalism fellowship. Cara serves the community through several Boards and Committees. She is Vice Chair of the Human Rights Commission in her hometown of Worcester, MA where she resides with her husband and daughter and plays Roller Derby as Surely Chis’l. You can reach her at cara@tcproject dot org. As a professional filmmaker, Matt has worked to better document and share the stories of his community since a young age. 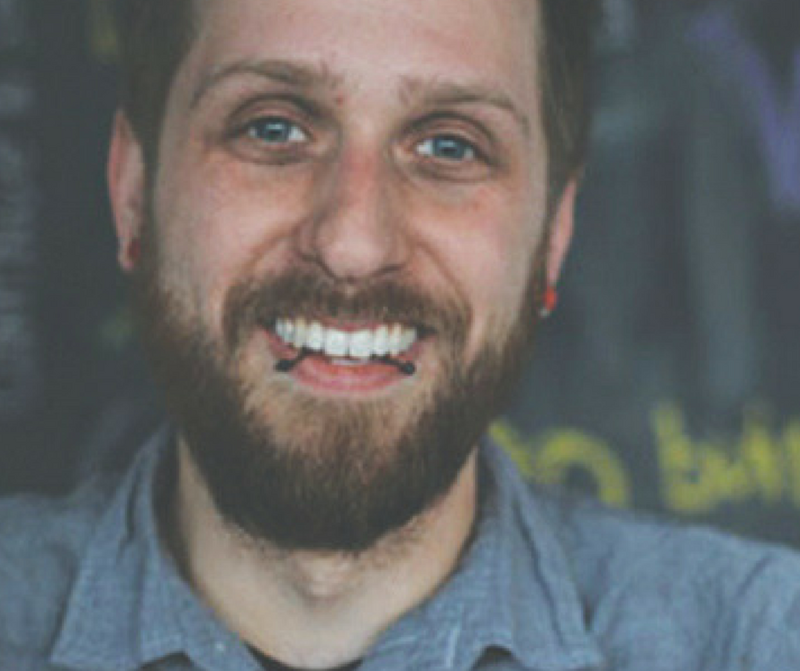 After graduating from The Massachusetts College of Art & Design, Matt returned to Lynn and joined the staff of Real to Reel, a non-profit film school using media as the canvas for creative expression which helped him get his start. At TCP, Matt ensures the quality and community accountability of our content, as well as overseeing curriculum and direction of our youth serving programs. You can reach him at matt@tcproject dot org. 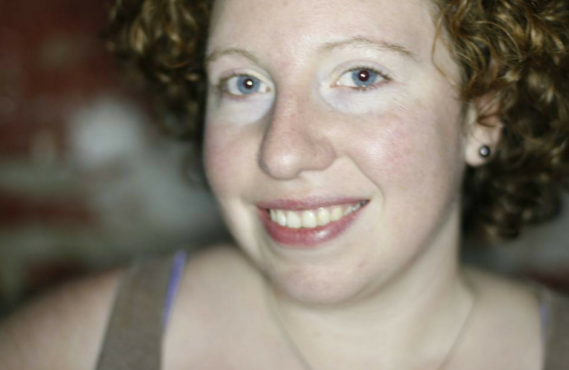 Arielle is a Boston-based writer, poet and music journalist. She currently writes for the music website KillerBoomBox, while moonlighting as a freelance writer with work published through various mediums, including For Harriet and SoulBounce. 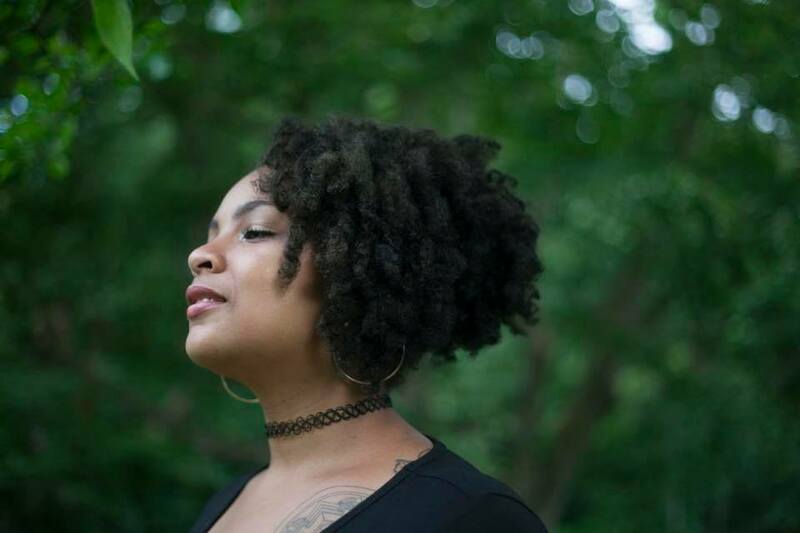 You can catch her working on her collective for creatives of color, BLK MKT, and you can follow her on Instagram, Facebook and Twitter to keep up to date with her work and upcoming work/performances. You can reach her at arielle@tcproject dot org. In 2002, a contest in Franklin Park landed Letia on BET’s 106 and Park as Freestyle Friday champion for four weeks in a row, following it up on Showtime at the Apollo. Letia has won Best Female Artist from the New England Music Awards and the Mass Industry Committee (MIC). 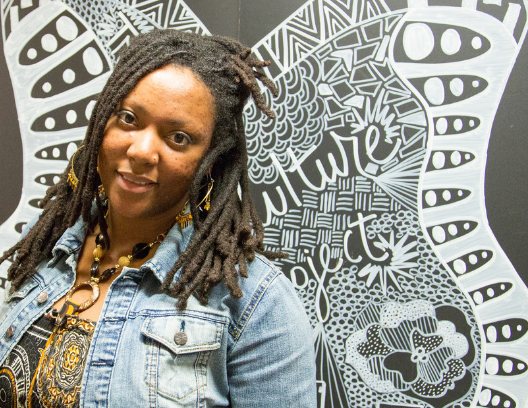 She brings her passion for storytelling an healing through music into the classroom and as our Program Coordinator for Creative Classrooms, connects other artists to the opportunity to share their gifts with the next generation! You can reach her at letia@tcproject dot org.